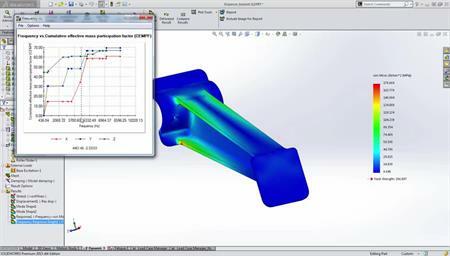 If you have ever wondered how FEA problems are solved and would like to deepen your knowledge and gain a better understanding, join us for this Webcast. Here we will be going right back to first principles by solving a simple FEA problem by hand and then comparing it with a SOLIDWORKS Simulation study. Do it by hand – i.e. solving with simultaneous equations. Use “linear algebra” – i.e. matrices. (This is not a typical technique, but is the basis for why FEA can be done efficiently on computers). 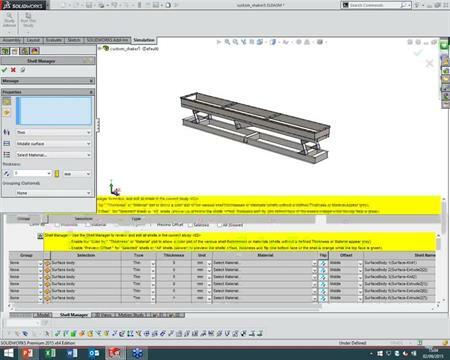 Check it with a SOLIDWORKS Simulation study to verify the hand calculations and SOLIDWORKS results agree.